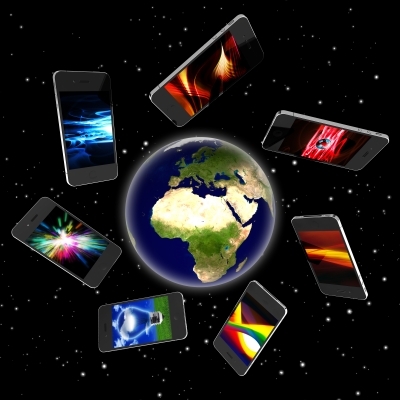 Fact: four out of the six billion people on Earth now own a cell phone. Advantages: particularly in developing countries cell phones enable commerce, banking, war waging, communication (where it was previously impossible), democracy and free speech. Question: Will social habits in third world countries change as a result?